USPOULTRY’s Women’s Leadership Conference is an invaluable platform for women in various levels of management and responsibilities who want to grow as leaders in their organizations, communities and careers. 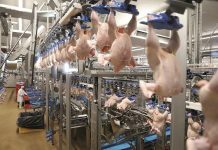 Women’s Leadership Conference encourages women in the poultry industry to continue their professional development. 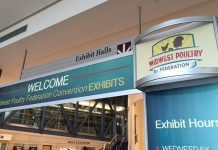 The conference emphasizes leadership and management traits, along with people skills, as women in the poultry and egg industry pursue their career goals. The Conference, held Aug. 16-17, at the Hilton Sandestin Beach Golf Resort & Spa in Destin, Fla., will include professional women from all levels of the industry who will provide their perspectives and insights on a variety of topics. “I believe to be a great leader you must understand people, and to understand people you must first understand yourself. This year’s program will address the leadership, management and communication skills necessary to do just that,” remarked Tracy Riggins, director of talent management, George’s Inc., and planning committee chairperson. Session topics include: the future of our industry and why your role matters in feeding the world; panel of women in leadership roles: understanding generational differences; mental and physical wellness…fuelled for success; and cultivating the leader in you: the journey to there. The program committee included Emily Crawford, Cobb-Vantress Inc.; Lisa Noffsinger, Mississippi State University; Tracy Riggins (committee chairperson), George’s Inc.; Marla Robinson, Aviagen; and Stefani Hilley, University of Georgia. (Not pictured: Amanda Chosewood, Fieldale Farms Corporation). 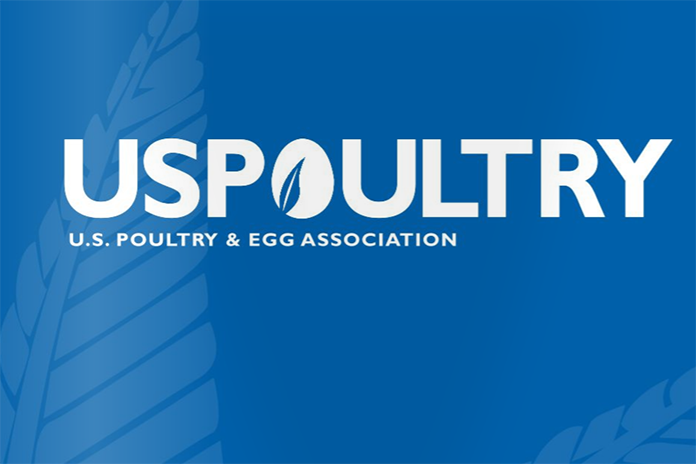 To register for the Women’s Leadership Conference and to view the full agenda, click here or visit www.uspoultry.org.